We’ve just wrapped up the final analysis of the data collected during the fieldwork component of the Lake Fundudzi project. As some of the previous posts have pointed out, the data collection was not without its challenges. Despite these, or maybe because of them, the results we’ve found are exciting, and tell a story that is clear without being, we think, overly simplistic. From the perspective of a statistician who has worked a lot with survey data, I’ve never seen such a consistent picture emerging. Every single person we spoke to was in favour of the declaration of Lake Fundudzi as a heritage site. Ordinary people in the area overwhelmingly see it as a means of economic upliftment. They are clear that unemployment is a massive concern, and given even our simple questions around economic activity it isn’t hard to see why. Unemployment in our sample is around 80%. More than half of households have no breadwinners. More than 90% of our respondents receive government grants, often as their sole source of income. Intertwined with the main thread of this story though, is the story of the cultural significance of Lake Fundudzi. Of course it is much easier to express economic needs, which have to do with visible outcomes like food, roads, and water, than cultural ones, so one has to look a little bit harder for the signs, but not too hard. Only 10% of the people explicitly said the lake was culturally important to them, but this is something of a red herring, we think. Double that number voiced concerns that development may anger ancestors, and many more said that the ancestors would not be angered, but only because it was taken as given that they would be consulted first. Half of all respondents said that previous disagreements had concerned disrespecting the sacred nature of the lake. Nearly everyone said that the lake “needed protection”. Thus while there is an unmistakable need for economic development in an area with little other immediate prospects for achieving this, any development must be done responsibly, with a clear understanding of the significance of the Lake for people in the vicinity. Quite how this is to be done can only be decided in consultation with those living in the area. But we are hoping that we might have, found some way of starting this process, by showing leaders in the area that, despite all the past disagreements and delays in deciding the future of Lake Fundudzi, there is, among the people themselves, a remarkably consistent set of desires. 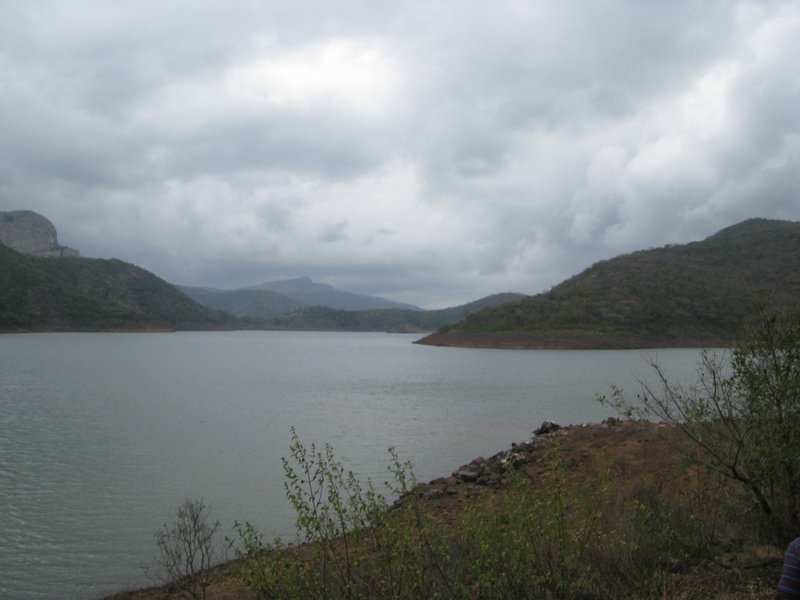 This entry was posted in Lake Fundudzi and tagged ACHA, Ian Durbach, Lake Fundudzi, Limpopo Province, National Heritage Council, National Heritage Site, quantitative data, sustainable heritage management by tahirihmichot. Bookmark the permalink.